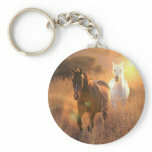 with horse, equine and equestrian designs. 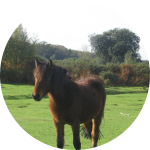 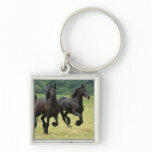 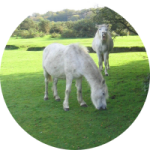 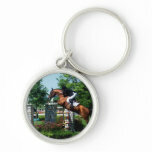 Great gifts for riders and horse lovers. 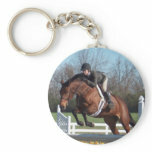 Horse jumping an oxer at a horse show. 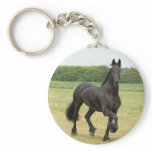 Dressage horse collected in the show ring. 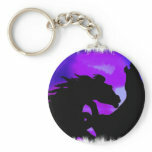 Fighting horses silhouetted and rearing. 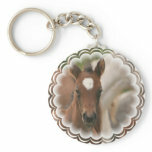 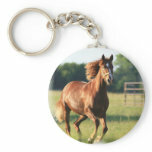 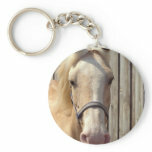 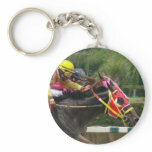 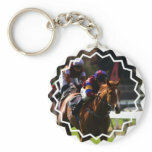 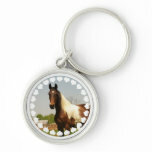 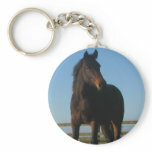 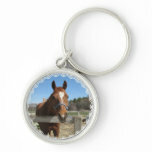 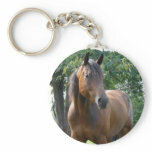 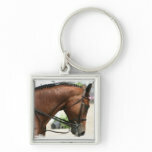 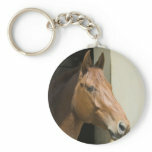 American quarter horse photo design on gifts. 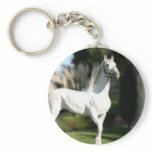 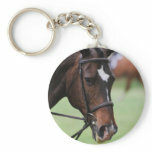 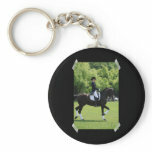 Dressage horse show rider on a keychain.